Get ready for four full days of connecting all across social media! Connect-a-Palooza is all about fan, follow, friend. Look for people who share your interests, buy their shares, connect with them on your favorite networks, and like and share their content. Empire.Kred recognizes 8 networks for scoring. Connect-a-Palooza includes a few others that are used by players, so this is your chance to expand your networks everywhere. Come back at 10 a.m. ET on July 29th. (That's 14:00 UTC). Add your name and username to threads for each social network you use. You can get ready by putting a list together of all your social networks. INCLUDE TOPICS YOU POST ABOUT along with your link. If you tweet mainly about TV and celebrities, say so. Or, if you tweet mainly about social media and leadership, say that. Taking time to add a brief description will help you connect with people who share your interests. Preliminary list of networks includes: Twitter, Facebook, Flickr, You Tube, Swarm by FourSquare, WordPress.com, Google Plus, Facebook Fan Page, Instagram, LinkedIn, Pinterest. Sir Rudiger will deliver special achievements to players who excel during Connect-a-Palooza. Are you a top influencer? 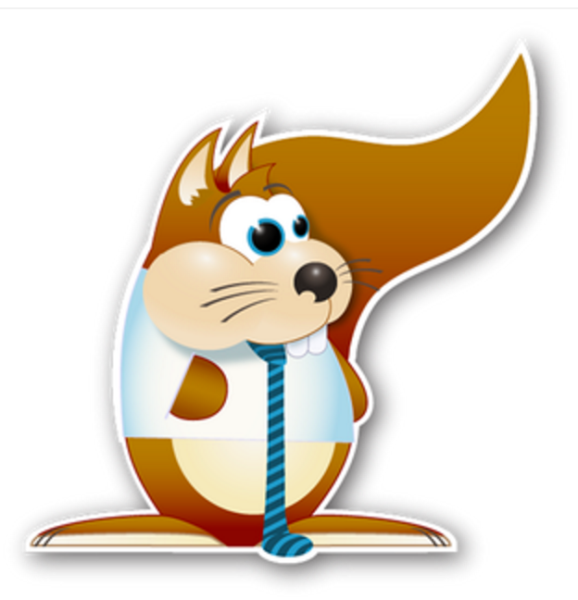 The more generously you ConnectUP, the more likely Sir Rudiger is to give you an award. Run a lot of invest missions? Play passionately? Most engage new player? Sir Rudiger hasn't announced how he will select winners, but those are the kinds of things that have caught his attention in past events.